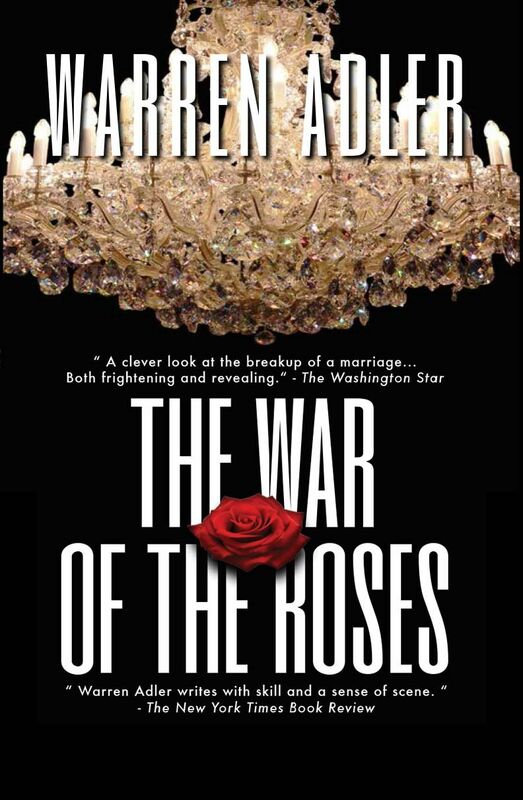 A dazzling triumph from the bestselling author of ‘The War of the Roses’ – a sweeping and ambitious novel spanning across two eras and the city at the center of it all. 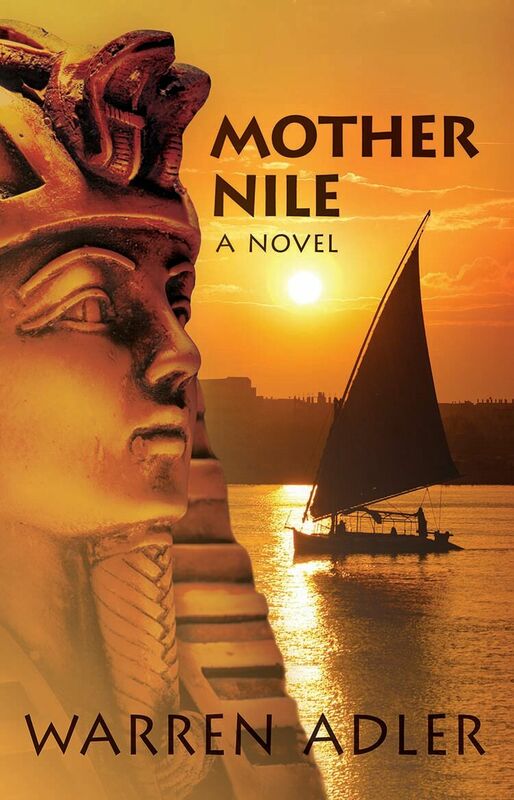 Mother Nile is the story of Si, the American-born son of an Irish father and Egyptian mother, who goes on a journey through the winding streets of the City of the Dead to solve a half-century-old mystery. When his mother makes an urgent plea on her deathbed, Si knows that he must make the journey to Egypt to find out the truth about his long-lost half-sister, conceived during his mother’s affair with King Farouk. 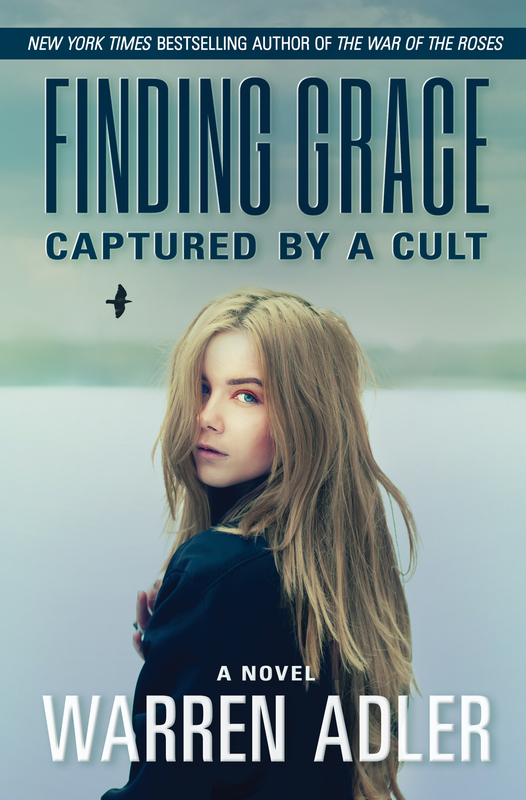 Hunted by those who would do anything to keep the past in the past, Si finds help from a young woman who captures his heart. He leaves the City of the Dead a changed man. 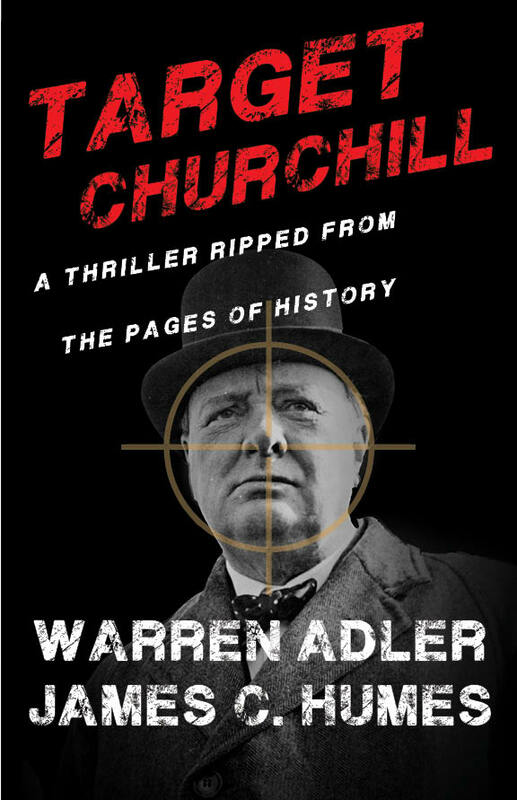 This work of historical fiction takes readers on an adventure brimming with suspense, intrigue, and romance. 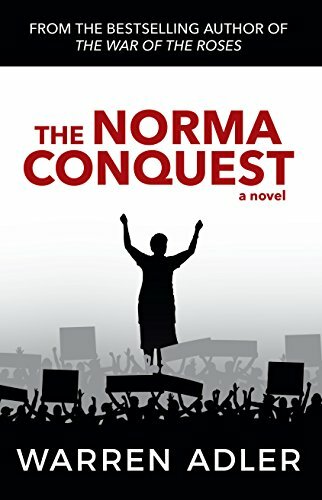 This book is meant for readers who are 18+ due to mature content.